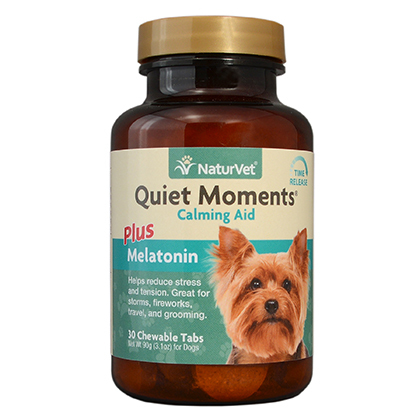 What is NaturVet Quiet Moments Calming Aid Plus Melatonin? NaturVet Quiet Moments Calming Aid Plus Melatonin is a supplement for dogs that provides support and comfort during times of anxiety, nervousness, tension, or stress such as traveling, grooming, thunderstorms, 4th of July fireworks, or trips to the veterinarian. 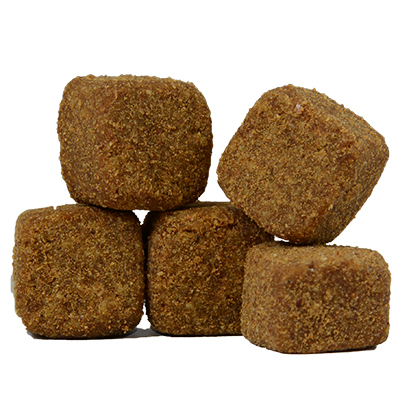 NaturVet Quiet Moments Calming Aid Plus Melatonin is available as a time-release chewable tablet or soft chews. Both formulas contain all-natural active ingredients. The natural active ingredients in NaturVet Quiet Moments Calming Aid Plus Melatonin (including melatonin, chamomile flower, passion flower, thiamine mononitrate (Vitamin B1), ginger, and L-Tryptophan) help support your dog's nervous system by reducing stress and tension in situations that commonly create anxiety. Do not give this product to dogs younger than 12 weeks. Safe use in pregnant pets or pets intended for breeding has not been proven. Caution with concomitant use of MAO inhibitors and sedatives. If your pet's condition worsens or does not improve, stop product administration and consult your veterinarian. For use in pets only. Keep out of the reach of children and pets. In case of an accidental overdose, contact a health professional immediately. Due to the tasty nature of these products, do not leave the package unattended around pets. NaturVet Quiet Moments Calming Aid Plus Melatonin is for dogs over the age of 12 weeks, and is used to reduce stress and tension caused by events such as grooming, traveling, thunderstorms, or fireworks. Give the recommended amount once daily 30 minutes prior to stressful situations. Do not exceed double the daily amount in a 12-hour period. 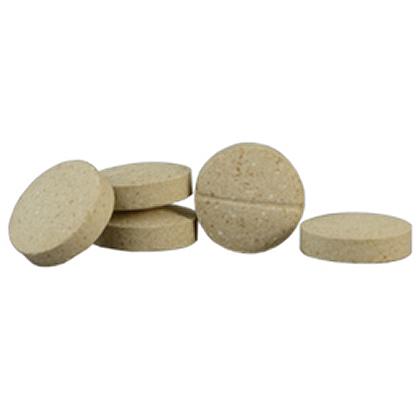 NaturVet Quiet Moments Calming Aid Plus Melatonin can interact with other medications. Check with your pharmacist or veterinarian before giving this product to pets taking other medications. Store this product at room temperature in the original container. * Give recommended amount once daily 30 minutes prior to stressful situation. Do not exceed double the daily amount in a 12-hour period. Other Ingredients: Beta Carotene, Dicalcium Phosphate, Magnesium Stearate, Maltodextrin, Microcrystalline Cellulose, Natural Flavoring, Non-fat Dry Milk, Peanut Butter Flavoring, Silica Aerogel, Stearic Acid, and Vegetable Oil. Other Ingredients: Brewers Dried Yeast, Canola Oil, Dried Potato Product, Flaxseed, Glycerin, Lecithin, Maltodextrin, Mixed Tocopherols, Natural Flavoring, Rosemary Extract, Sorbic Acid, Tapioca Starch, Vegetable Oil, and Water.